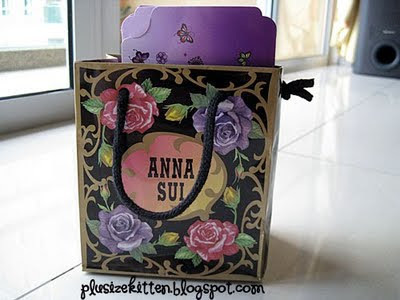 i have been to KLCC @ 26/8/09, to attend my anna sui workshop. it is enjoyable and fun !! with the freegift also .. 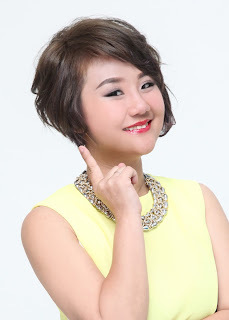 Overall the makeover, step by step consultation for me is very useful. face shaping/contour can be made with darker shade powder on chin area..
like kena pukul/lebam only de, anyway i like the scent of the rose in the product . rating : 7/10 Nice Workshop !!! !